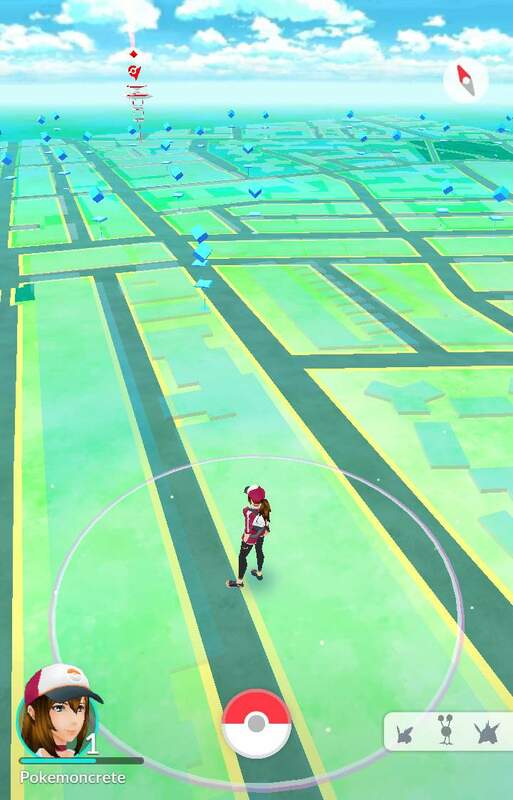 Pokemon Go reveals the date of its next global event � and you're going to get drenched. Time for a week of catching water types. Niantic and The Pokemon Company have announced the return of the Water Festival to Pokemon GO. From June 7 1pm PDT to June 21, 2018 1pm, Water-type Pokemon such as Magikarp and Wailmer will appear more frequently in the wild.